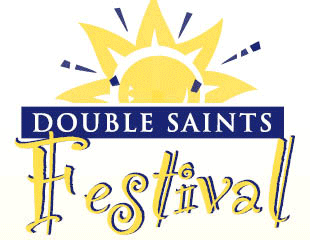 Please join me at the Double Saints Festival for loads of fun and entertainment including the Big Barn Thrift Sale, $10,000 Raffle Drawing, Live Music, Food, Games, and more! P.S. Don’t forget to bid on my item in the silent auction for your chance to win some fun organizing products for your kitchen + $10 Clever Cash to spend as you please + a free Productivity Power Hour Consultation ($100 value)! I hosted a [ real neat ] organization seminar in my home, and I appreciated how Michelle wasn't selling an organizing system that I would use for a week before returning to my messy ways. She gave everyone at the seminar great advice about how to use materials that we have on hand to develop an organization strategy that works for us as individuals.